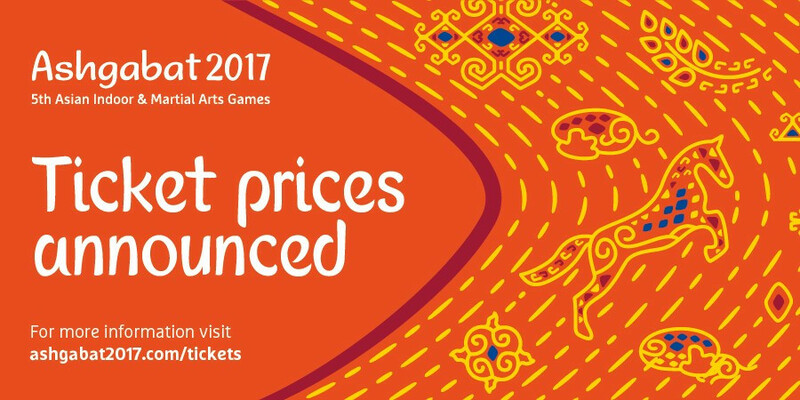 Ashgabat 2017 has launched its ticket pricing structure for this year's Asian Indoor and Martial Arts Games in Turkemnistan's capital. 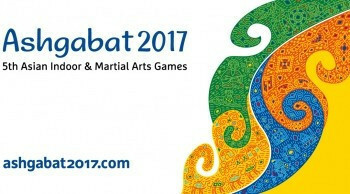 The 2017 Asian Kickboxing Confederation (WAKO Asia) Championships will begin in Ashgabat tomorrow, serving as a test event for this year's Asian Indoor and Martial Arts Games in Turkmenistan's capital. 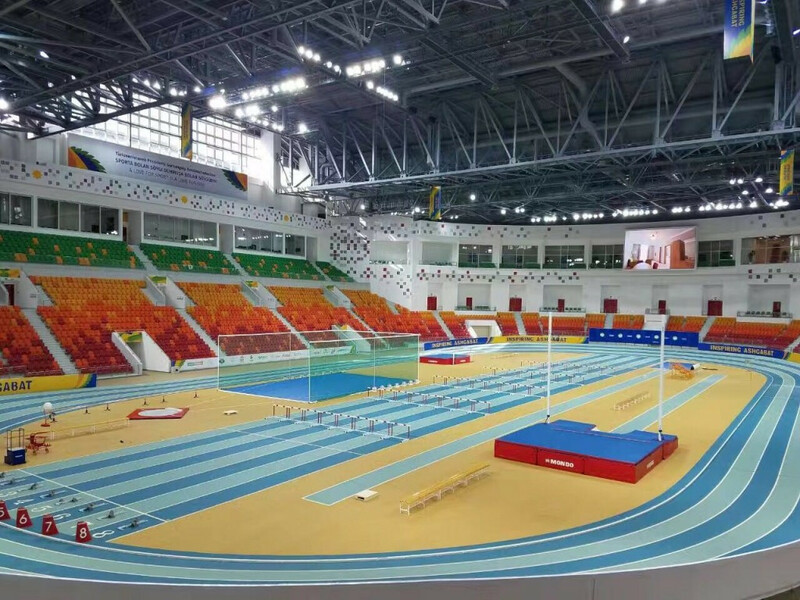 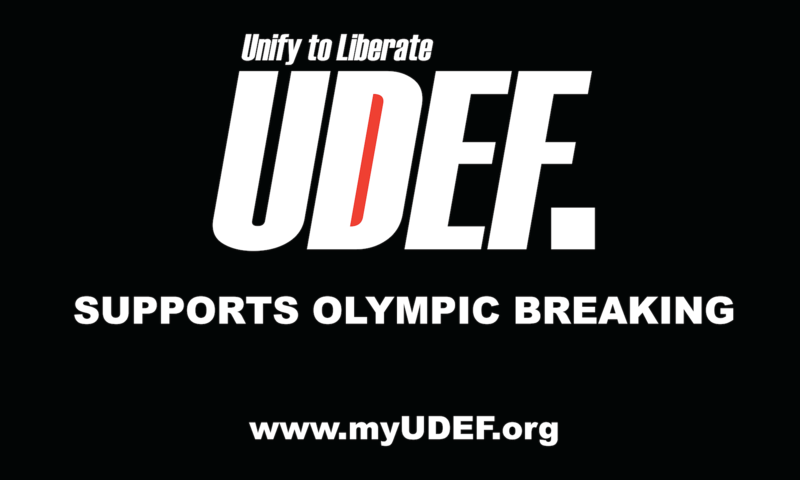 A series of events are being staged at the Ashgabat Olympic Complex to test out the facilities before the Asian Indoor and Martial Arts Games are held there. 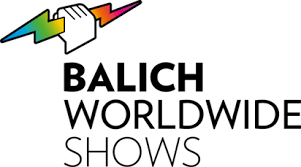 Milan-based company Balich Worldwide Shows will produce the Opening and Closing Ceremonies at this year's Asian Indoor and Martial Arts Games (AIMAG), Ashgabat 2017 have announced. 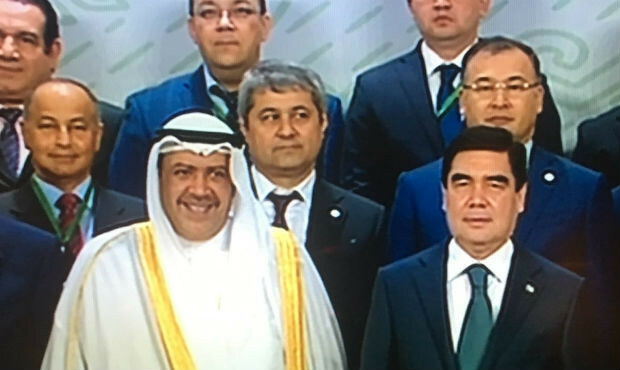 Asian Sambo Union President Alamjon Mullaev spoke about the pace of the sport's development across the world during a speech on its upcoming debut appearance at the Asian Indoor and Martial Arts Games. 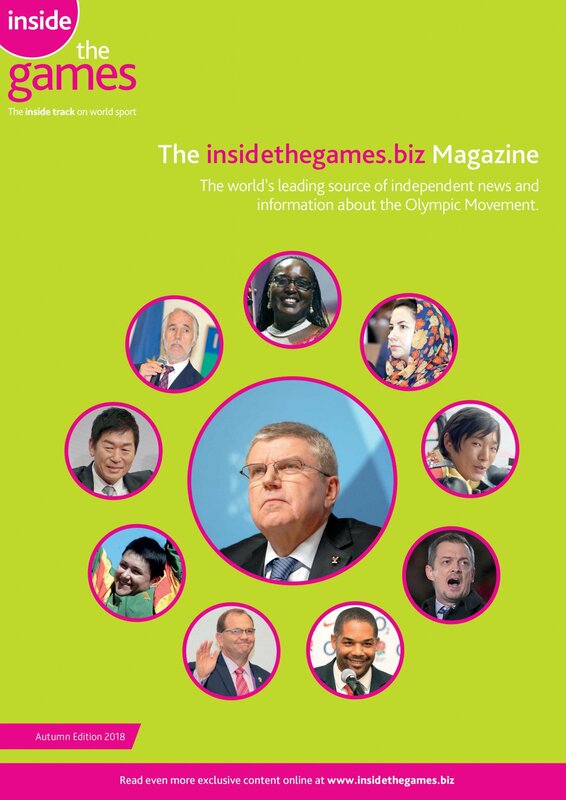 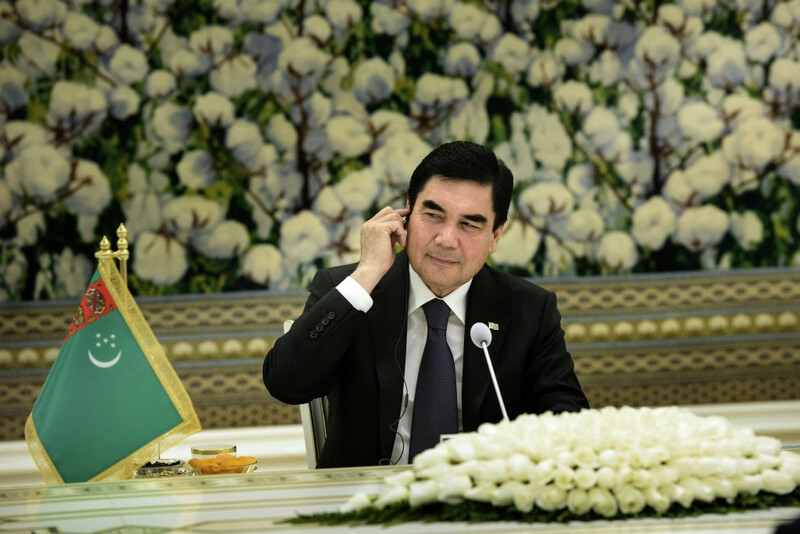 Turkmenistan President Gurbanguly Berdimuhamedov has claimed the 2017 Asian Indoor and Martial Arts Games (AIMAG) in Ashgabat "will open a new page in the history of world sport". 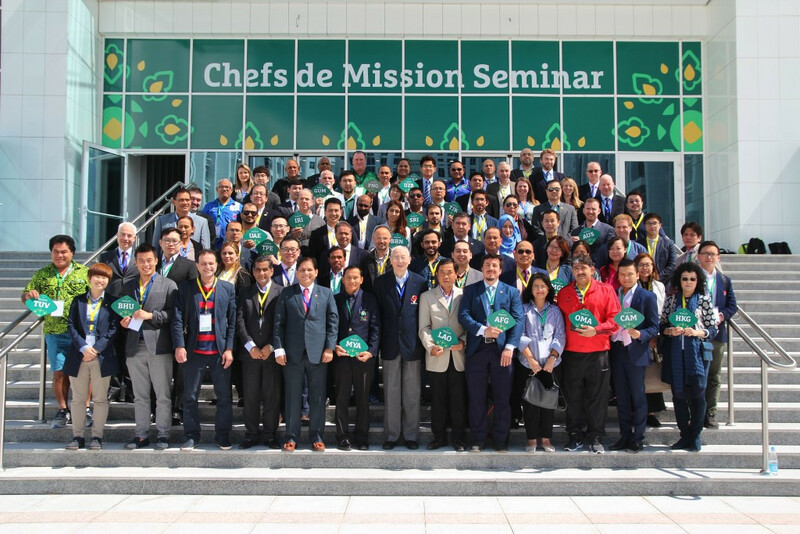 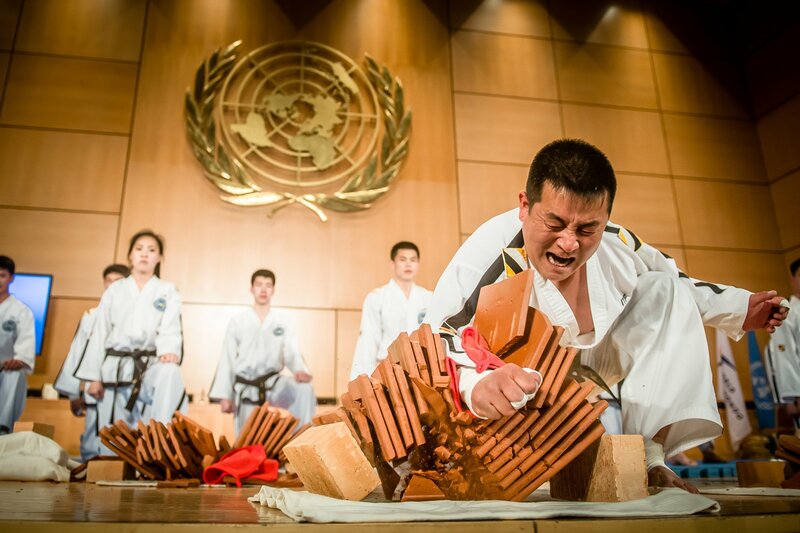 The fifth Asian Indoor and Martial Arts Games' Chefs de Mission Seminar has started in Ashgabat. 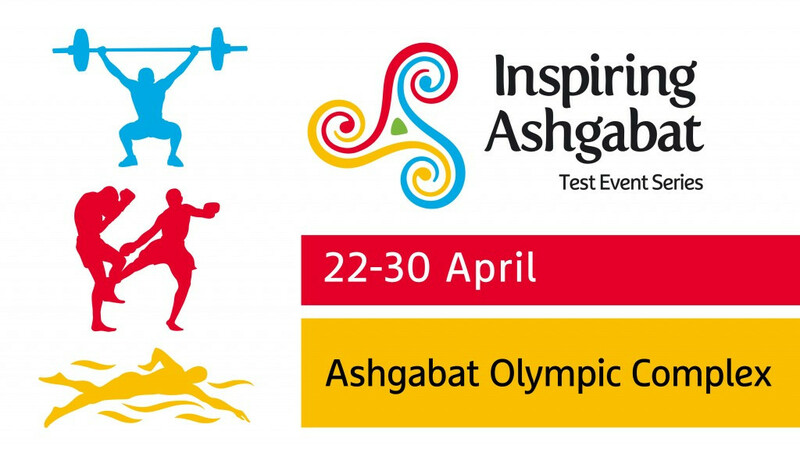 Ashgabat 2017 have officially launched their sport competition schedule for the Asian Indoor and Martial Arts Games. 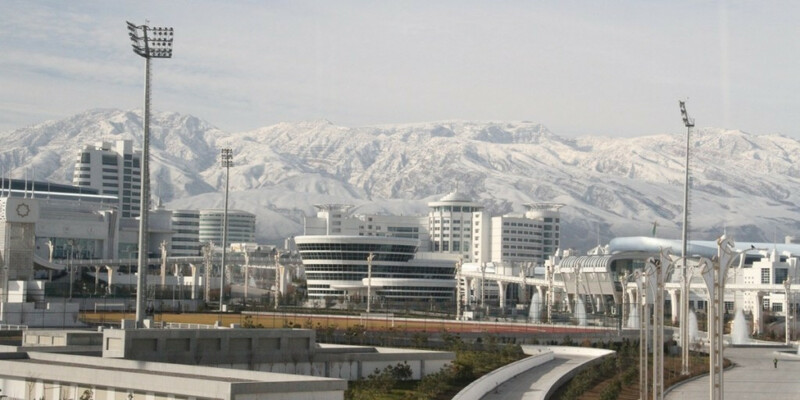 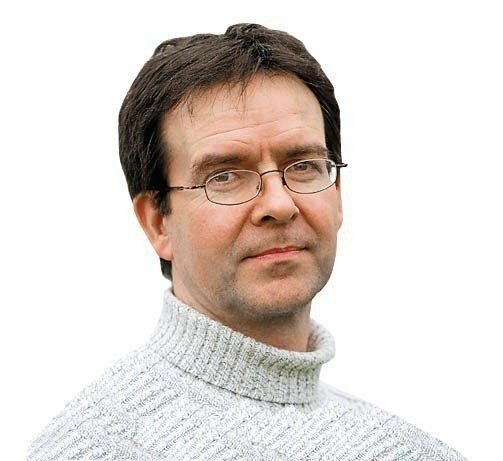 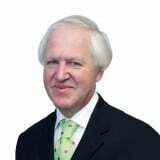 Ashgabat will face a major test in the build-up to September's Asian Indoor and Martial Arts Games when three test events take place at the same time next month. 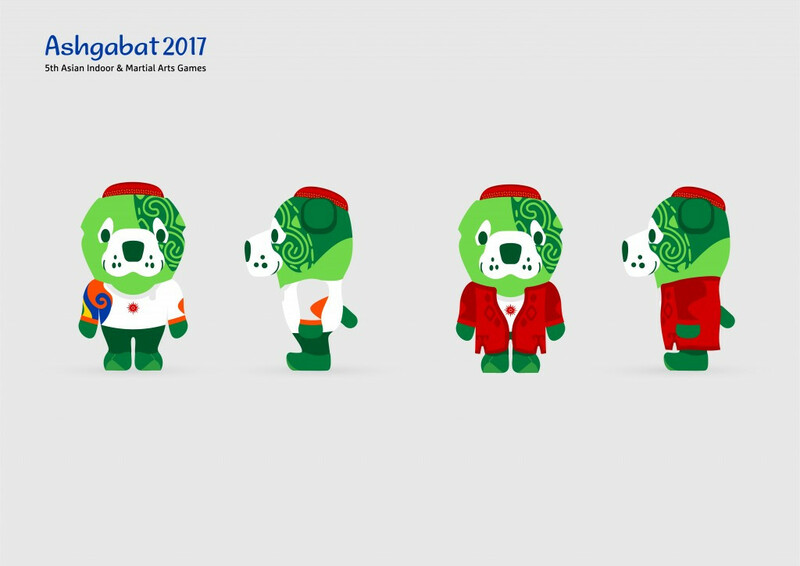 The Executive Committee of the fifth Asian Indoor and Martial Arts Games (AIMAG) has unveiled Wepaly, the Ashgabat 2017 mascot, with 200 days to go. 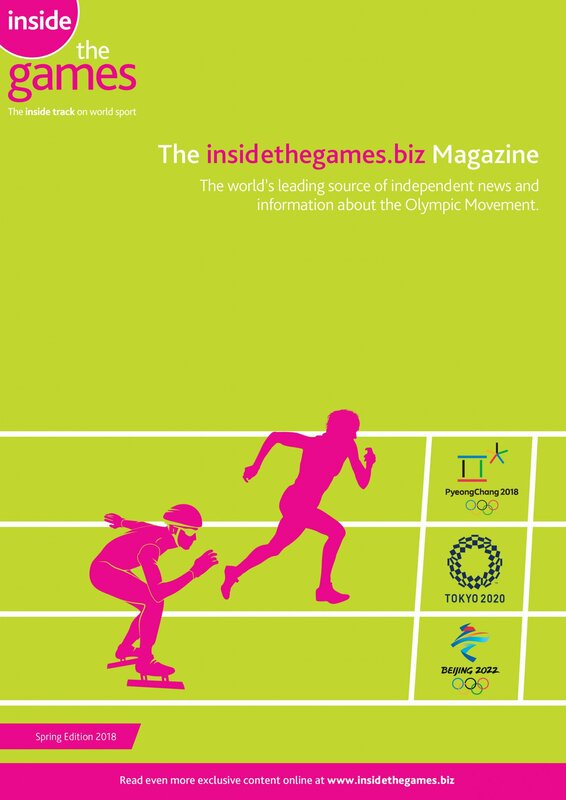 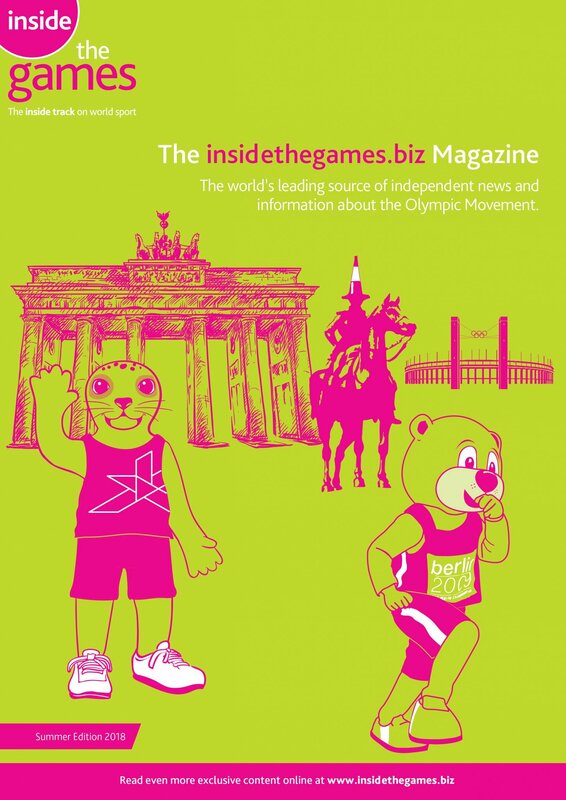 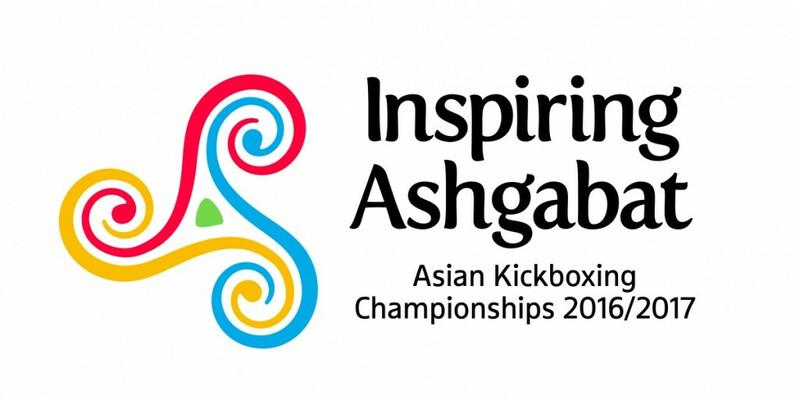 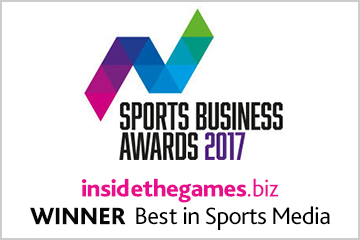 Ashgabat 2017 are hoping to recruit up to 10,000 volunteers for the Asian Indoor and Martial Arts Games, after launching their application programme. 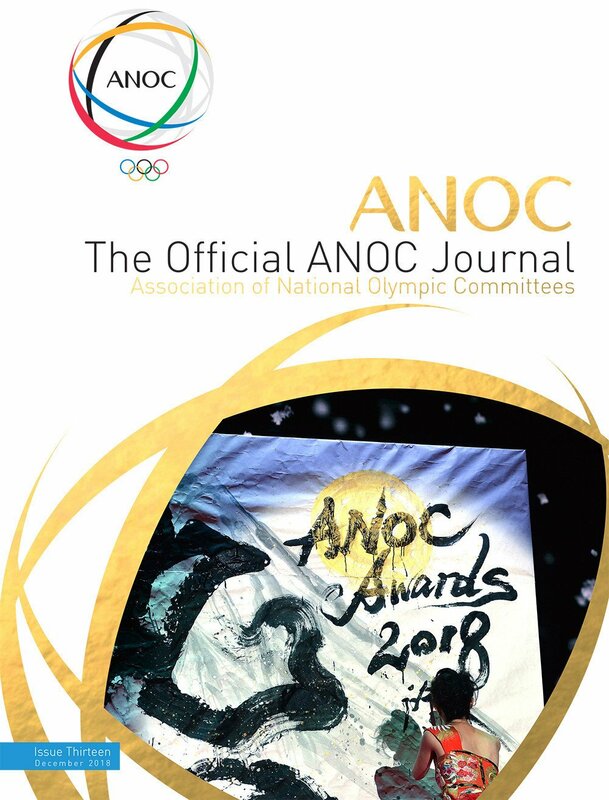 Representatives from National Olympic Committees (NOC) visited an open day set up by organisers of the 2017 Olympic Council of Asia (OCA) Indoor and Martial Arts Games in Ashgabat, Turkmenistan. 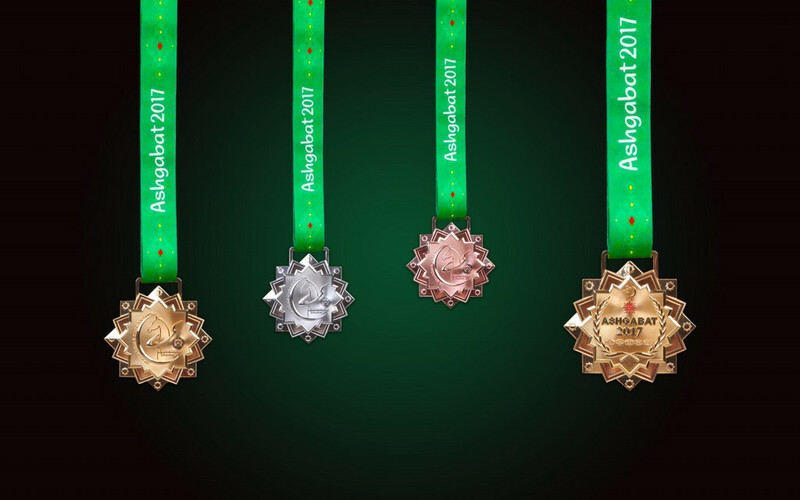 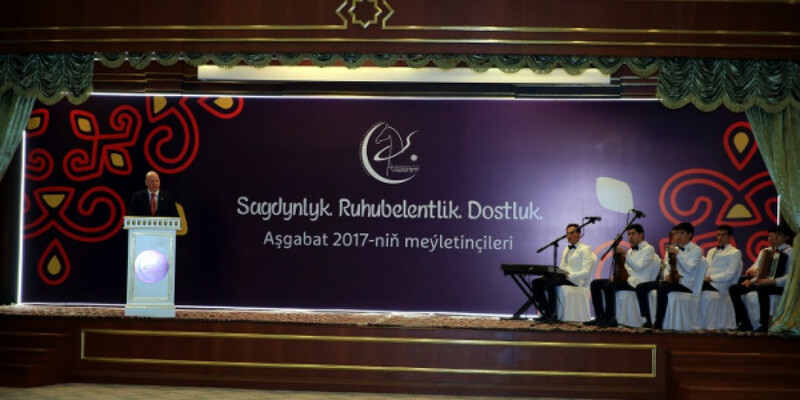 Ashgabat 2017 have unveiled their brand for the Asian Indoor and Martial Arts Games as the countdown continues to fifth edition of the event later this year. 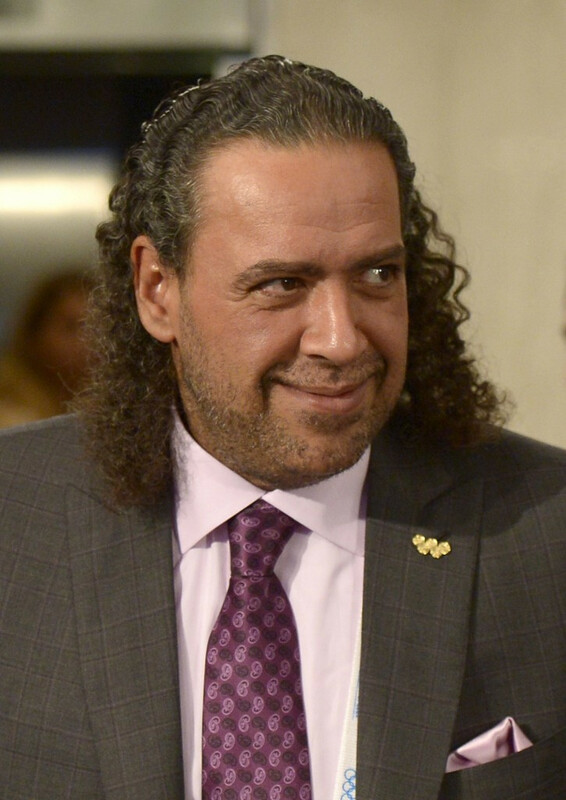 Sheikh Ahmed Al-Fahad Al-Sabah, the President of the Olympic Council of Asia (OCA), has sent a celebratory new years message to all members looking forward to a "groundbreaking 2017".